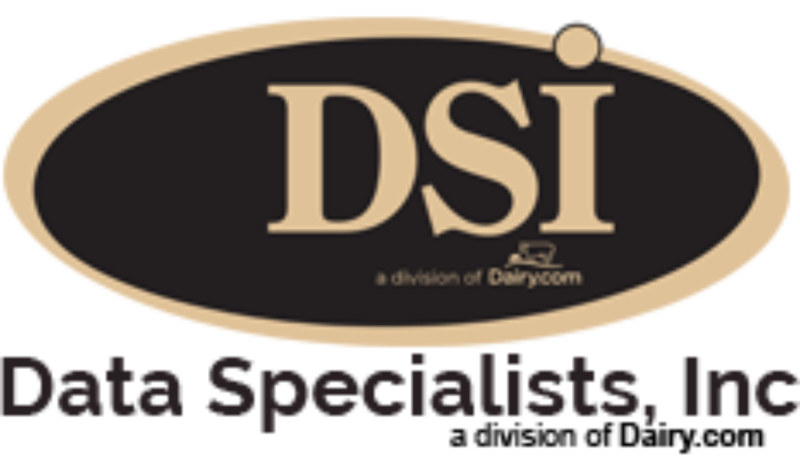 Innovation for US Dairy.com focuses on research linking dairy to health benefits continues to build. . .